While first implemented by AT&T in the late 60’s, 911 didn’t become a standard channel for accessing emergency services in the United States until 1972, when the Federal Communications Commission (FCC) recommended that 911 be implemented nationwide. The 911 service initially included basic routing of calls to local police departments, but in 1975 Bell Labs was granted a patent for “an emergency reporting system for selectively inter-connecting ones of a plurality of telephone stations, each assigned a directory number, through the telephone communications switching network to designated emergency service centers.” This gave birth to what essentially evolved into today’s Enhanced 911 system. Interestingly, none other than Chicago claims to have implemented the very first Enhanced 911 service of any major U.S. city. Today’s Enhanced 911 service goes beyond simply routing calls to the local emergency service centers also known as PSAPs (Public Safety Answering Points). With Enhanced 911 service, personal details like your name and location are automatically sent to the dispatch center in your immediate area. As telecommunications technology has evolved to include devices that are portable, such as wireless phones and Voice over IP devices, so has the complexity of the Enhanced 911 system. Subsequently today, each call classification, such as land line based, wireless based and VoIP based calls, are individually configured to utilize a different algorithm to communicate with local emergency access points. Since DLS is a VoIP service provider, this article covers Enhanced 911 implementation for VoIP and PBX services. What is involved in a basic E-911 call? You dial 911 from your VoIP phone and call is routed by your phone service provider to the Public Switched Telephone Network. Your phone number is then sent to a switching center which will look up your address in the Automatic Location Identification (ALI) database. This database is maintained by the incumbent telephone carriers. Based on the address information the call is routed to a Public Safety Answering Point which is responsible for dispatching emergency services to your location. Unlike conventional telephone lines, VoIP lines are nomadic (mobile). This means that they are not physically tied to any one location. An IP phone can place a call from any location as long as it has access to the Internet. Therefore, each number that a 911 call originates from must be registered in the ALI database by the end user of the phone number, and since phones can be moved it is important to update 911 information each time the phone changes location. The important point to be made is the fact that this responsibility lies solely on the end user and not on the service provider. This is one of those times when it is better not to have a record at all than to have a record that points to the wrong location. Let’s say, for example, that you relocated from an office in Chicago to an office in Elgin, but kept the same VoIP phone number. 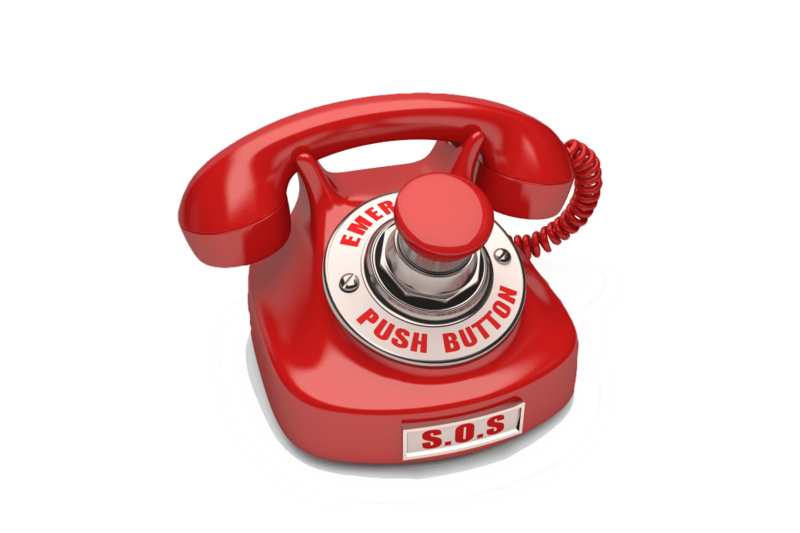 Any emergency call that you made would still be routed to the Chicago PSAP and it would take invaluable time to transfer your call to the right location in an emergency. If your number has no registration whatsoever however, your call will be transferred to a general 911 answering center where an operator will have to establish your location and forward the call to the appropriate PSAP. In a real emergency this could also be a minute too long. In the end, the moral of the story is this: keep your 911 records current for all of your outbound phone numbers. It’s your responsibility and doing so could ultimately safe someone’s life, including your own.